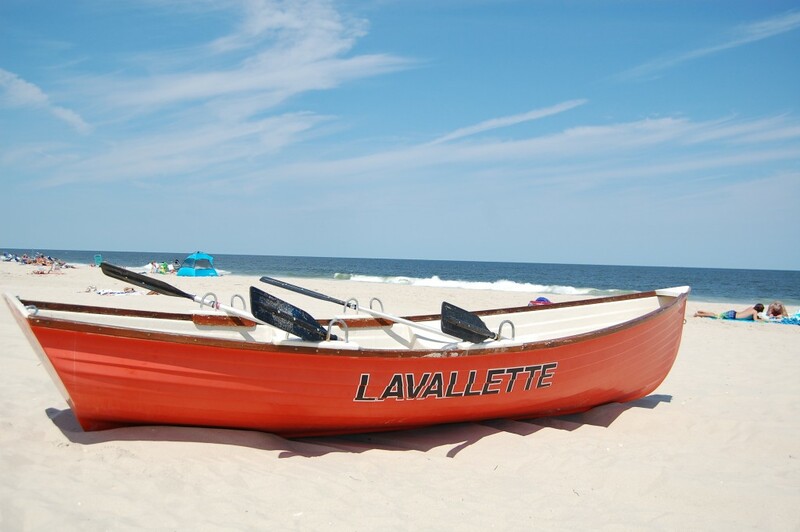 The new Lavallette lifeguard headquarters building is facing construction delays and is unlikely to be ready for the start of summer, officials said this week. Expressing frustration with Wallace Brothers, the contractor handling the construction, members of the borough council this week tabled a measure that would have appropriated as much as $15,000 in change orders related to the project. By delaying the approval of the change order, council members acknowledged that construction of the building may be delayed further, but agreed that the cost of the project should be investigated at a deeper level. Earlier this year, the council approved a $386,960 contract for construction of the prefabricated building, which will be located at Philadelphia Avenue and the beachfront. The contractor had set June 17 as the completion date – a goal which has gotten more elusive recently. Councilwoman Joanne Filippone also expressed frustration over cost increases, including prices such as $100 per hour to grout tile and $293 for the purchase and installation of four smoke detectors. Council President Anita Zalom was the sole member of the governing body to favor approving the change order so the project would have a better chance of being completed on time. LaCicero said even if the change order was approved, it likely would not make a difference. “I think there will be another excuse, and we’ll get it in August or September anyway,” he said. The 650 square foot building is replacing a previous building that was lost during Superstorm Sandy. The borough is planning to rent trailers that will serve as a temporary headquarters and storage area for the 2016 season until the new building is completed.